How many hats do you have? Too many to count? I bet you have about a buzillion hook-and-loop backed patches on the headliner of your overlanding rig too right? 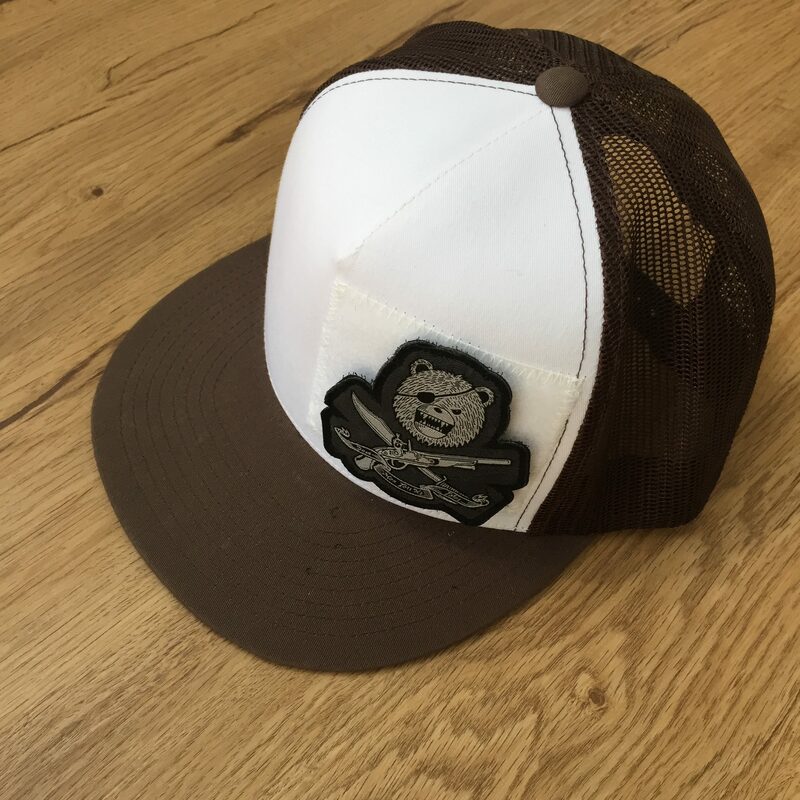 Problem is, no one sees those awesome patches unless they’re in there stealing your ham radio, and even then what’s the chance they’re going to be looking up? Exactly. So here’s the solution to both of those problems. 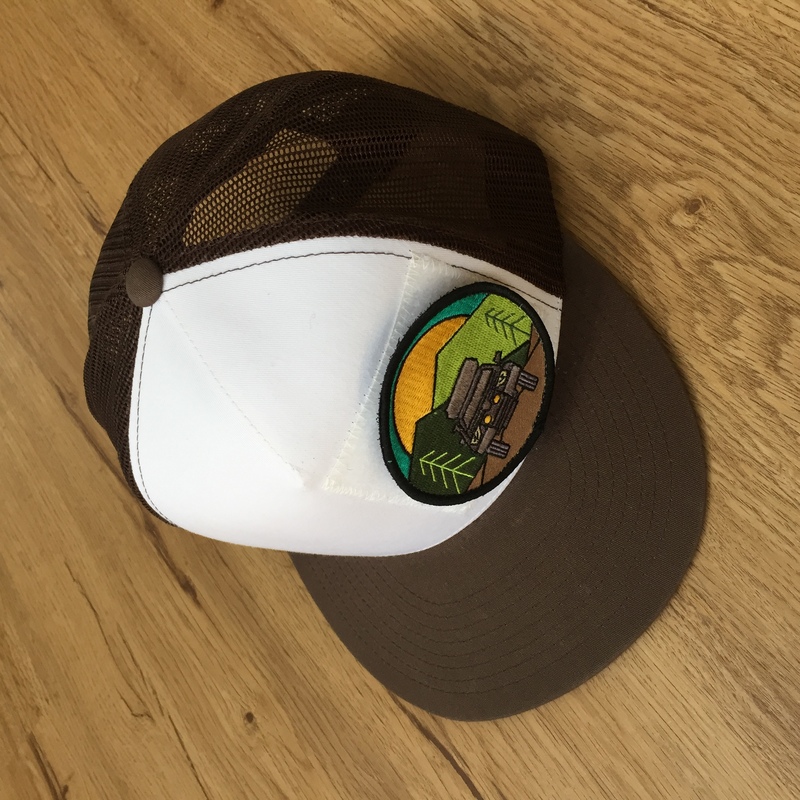 This is a simple trucker hat with a square of loop-side sewn to it. It will graciously accept all of your patches that are backed with hook-side. 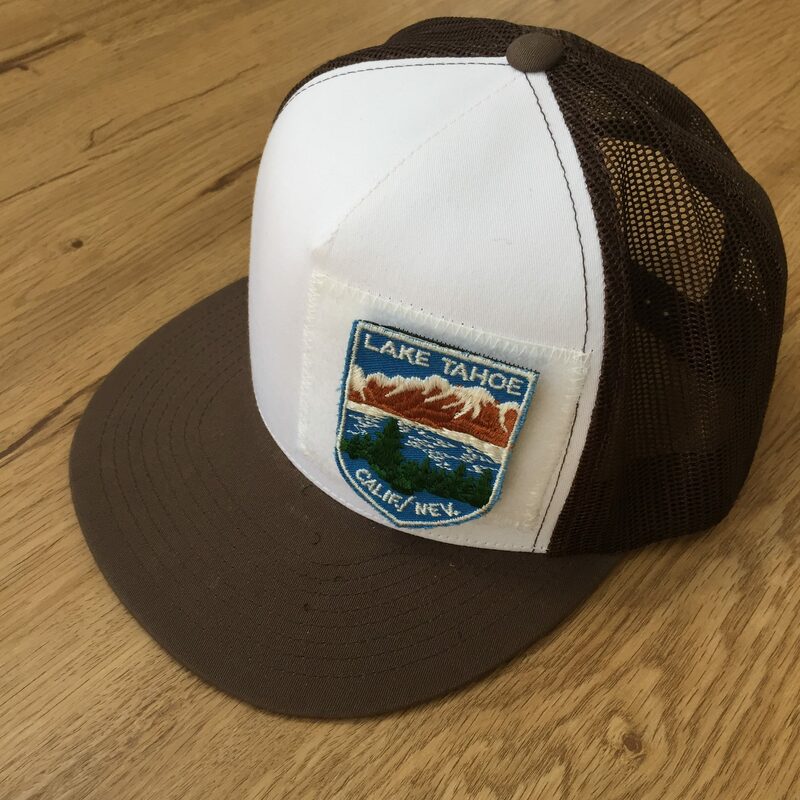 Just put on the hat, select a patch that suits your mood or activity for the day, slap it on, and get on down the road. 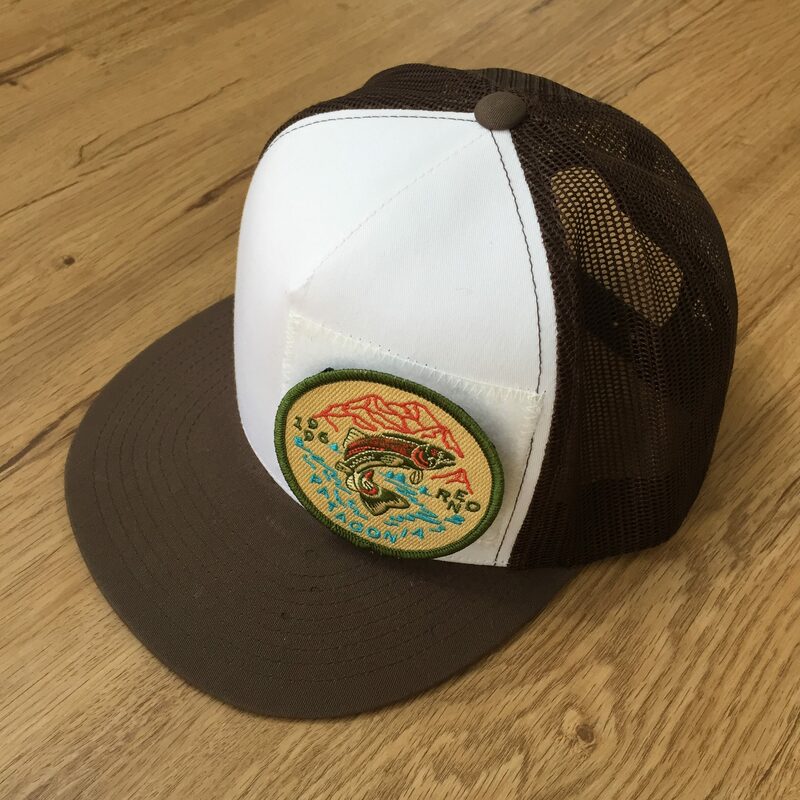 The hat is The Classics trucker hat from Yupong made in Bangladesh. 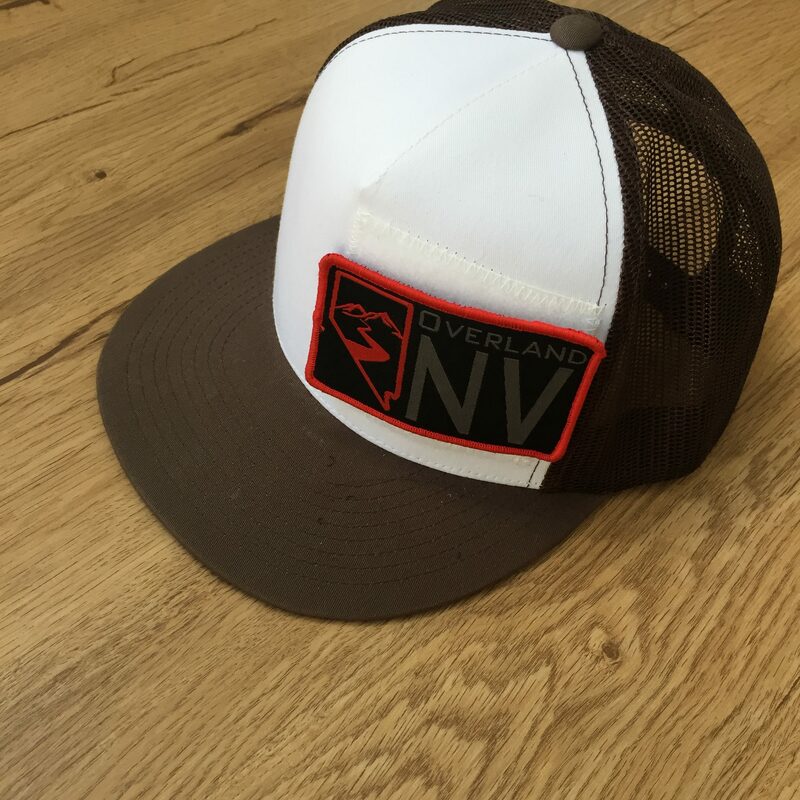 I’m sorry, but nobody makes a decent trucker hat in the USA. If I’m wrong about that let me know and I’ll check it out. NOTE: This is for a pre-order. Shipping date will be no later than July 15, 2017.